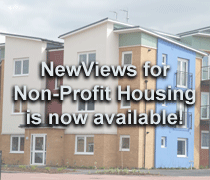 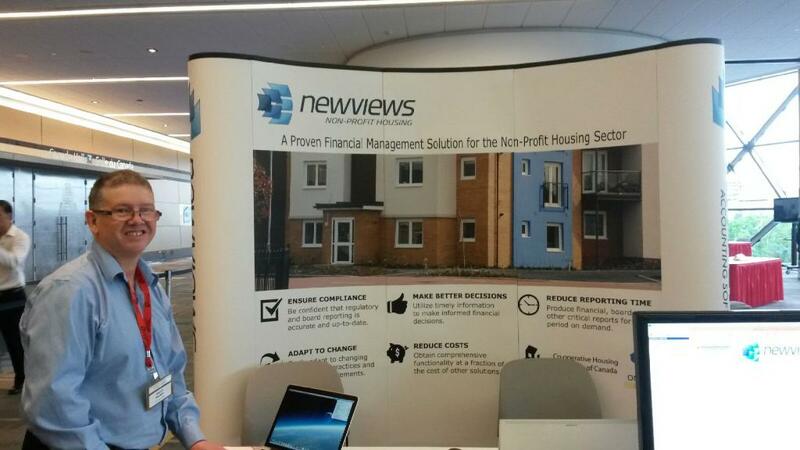 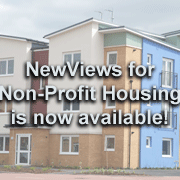 NewViews for Non-Profit Housing was showcased at CHF Canada’s 2014 AGM in Ottawa. 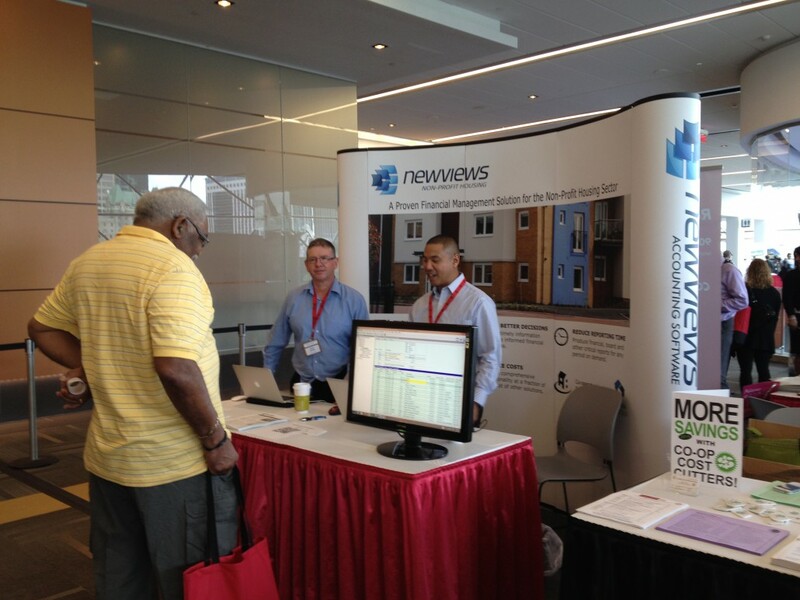 It was great to see such strong interest in this new product, and to have a chance to connect with so many of our loyal users. 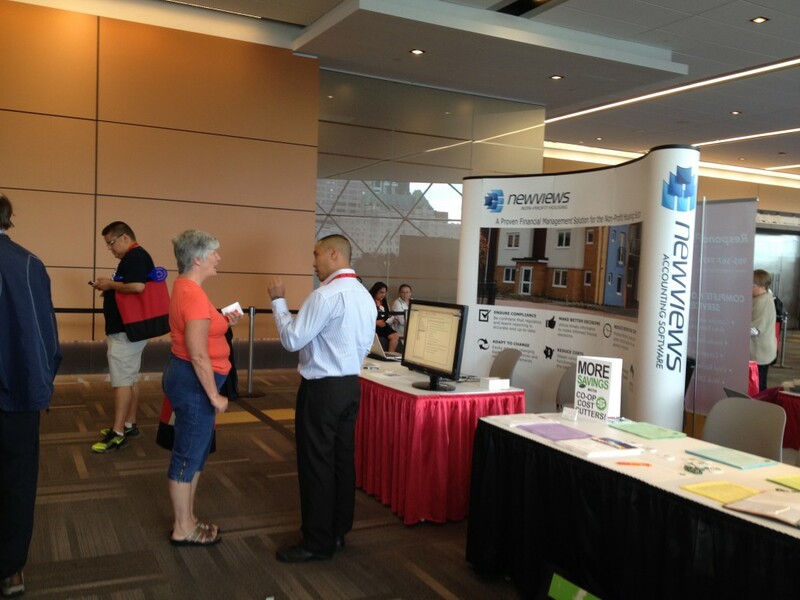 Thank you to everyone who stopped by our booth!